When entering any new field, it pays to learn from the best. Mario Peshev is a notable developer in the WordPress scene, having created many widely-used plugins and even contributed to the WordPress Core itself. In the interview below he'll walk you through everything: laying out what you need to know, how to get the experience needed, and how to go about starting up your own WordPress Web Development Business. Mario Peshev is a big player in the WordPress space and a good buddy of ours. He’s the founder of DevriX and in charge of onboarding new customers, refining the WordPress architecture and fine tuning their digital strategy. Mario has been building web applications and software solutions professionally for 12 years. 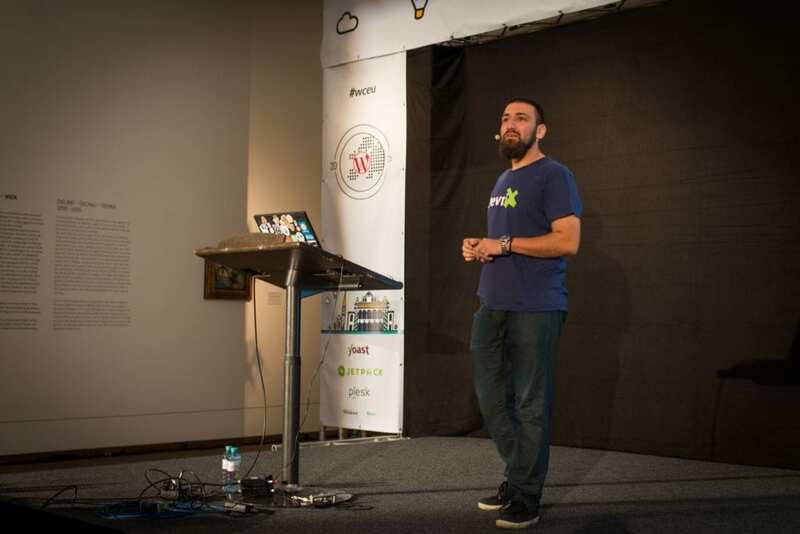 He’s contributed to the WordPress Core since WordPress 3.7, is the author of over 20 free plugins for the WordPress community and has been the organiser of WordCamps in Europe for numerous years. I wanted to pick his brains about what has helped him starting a web development company and getting to where he is today.